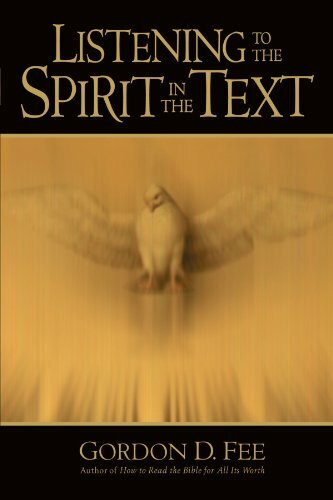 To paraphrase the words of Gordon Fee: ‘The ultimate task of exegesis is spirituality,’ as he proposes the need for an interface between exegesis and spirituality which can be found in between the historical exercise of digging out the original intent of the text and the experience of hearing the text in the present terms of both its presupposed and intentional spirituality. Accordingly if the goal of exegesis is spirituality it is crucial now for us to ask what spirituality is in the first place –for it is in framing it into a working definition that we start what Fee, portrays as the circle of approaching the Scripture from the vantage point of a serious exegete and a earnest followers of Christ that are seeking for a genuine encounter with the God who has revealed Himself in the Word. John 10:27-30 | Have we missed the obvious?